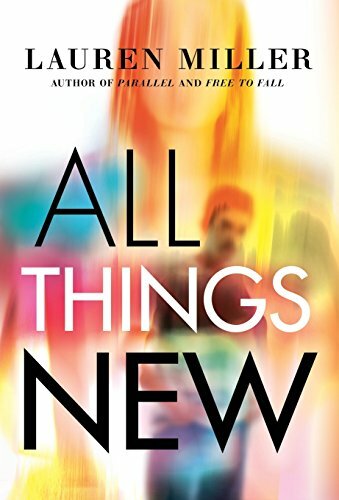 BOOK #3 HAS A NAME! AND A RELEASE DATE! StyleHaul is bringing YA novel Free to Fall from 2D to 360 degrees. 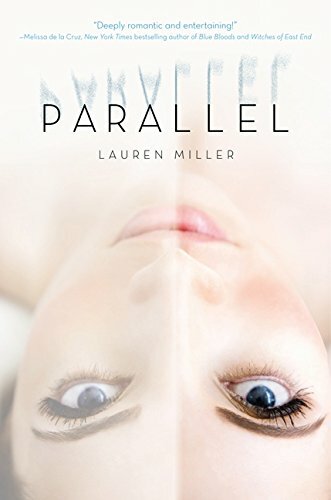 The lifestyle-focused digital network is adapting the Lauren Miller novel into a series where each 22-minute episode will feature a short 360-degree segment. 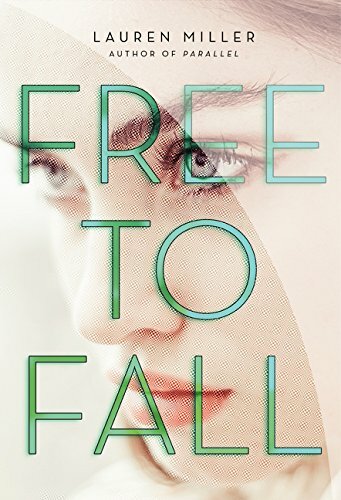 Book Review: "Free to Fall"